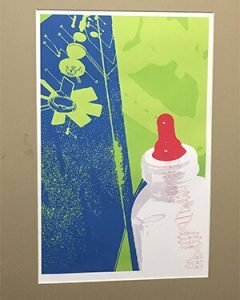 Concordia University Wisconsin’s Art Gallery is hosting an art sale that benefits student scholarships now through December 15. 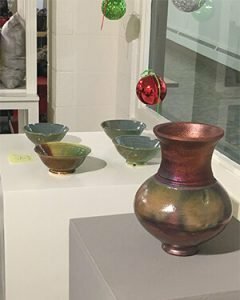 Featuring pottery, paintings, exotic rugs, and unique Christmas cards, this Christmas art sale offers a rare opportunity to purchase original artwork created by our talented students and faculty. 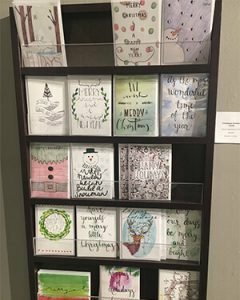 All displayed art is available on a cash and carry basis. New art will be added nightly throughout the duration of the sale. 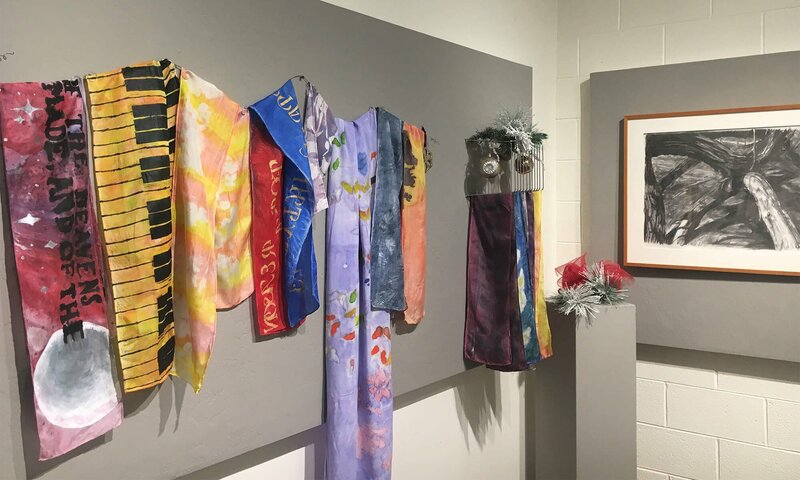 The gallery is free and open to the public Monday-Thursday from 4-8 p.m. and Fridays and Sundays from 12-4 p.m.
For more information about the gallery and artists contact Dr. Theresa Ann Kenney, gallery director, at 262-243-4509 or theresa.kenney@cuw.edu.